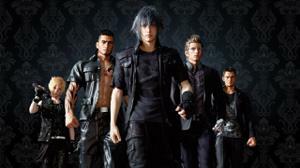 Final Fantasy XV Director Leaving Square Enix - WebGamer.NET | The Website for Gamer. 3 out of the 4 planned future DLC have also been cancelled. Final Fantasy XV director, Hajime Tabata, has resigned from Luminous Productions and the Square Enix Group as of October 31, 2018.